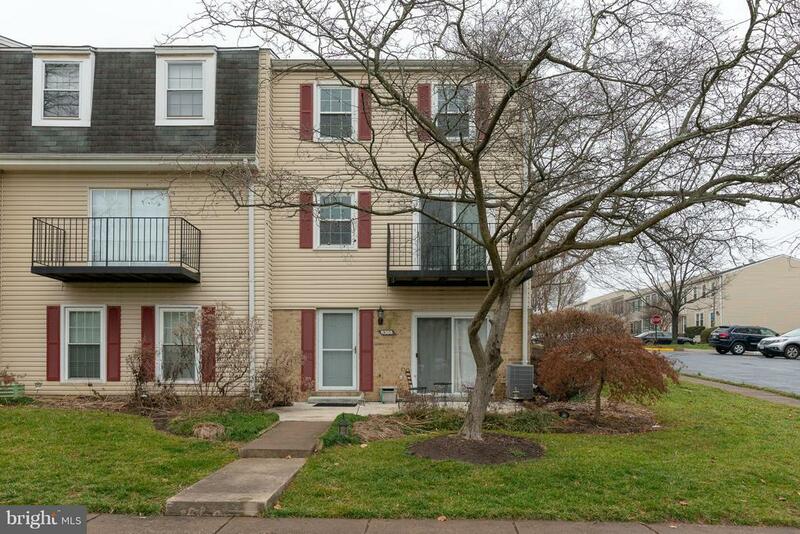 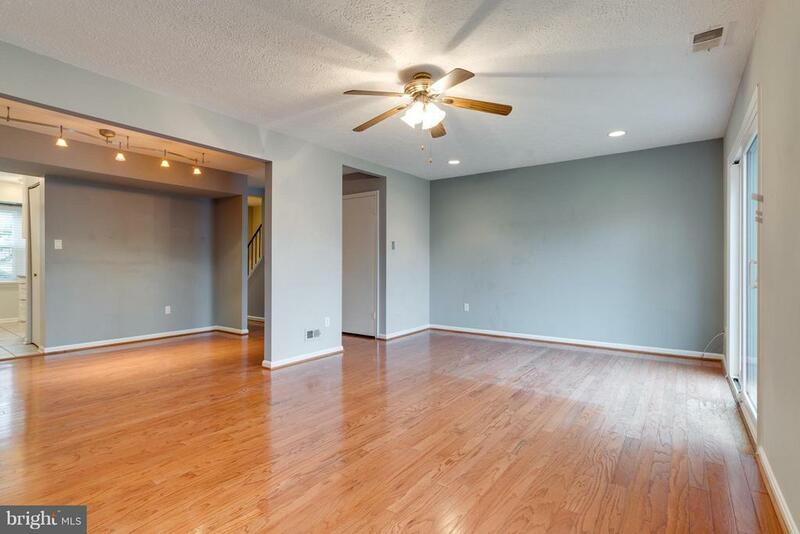 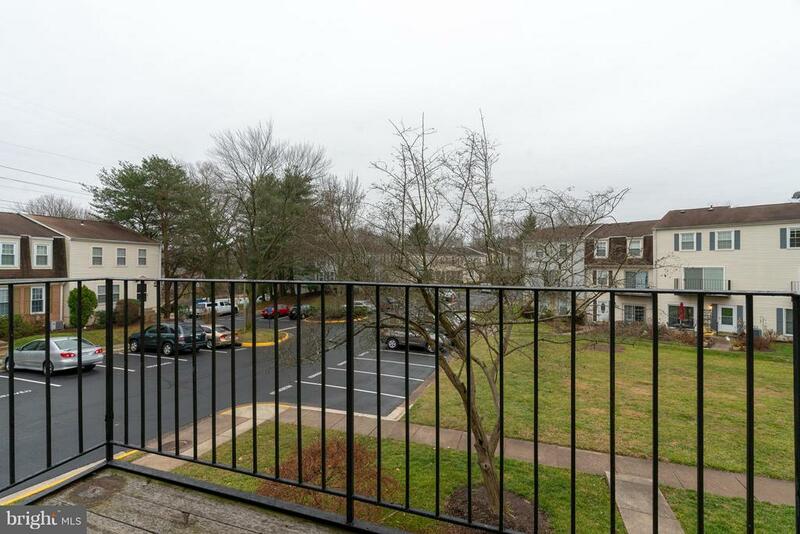 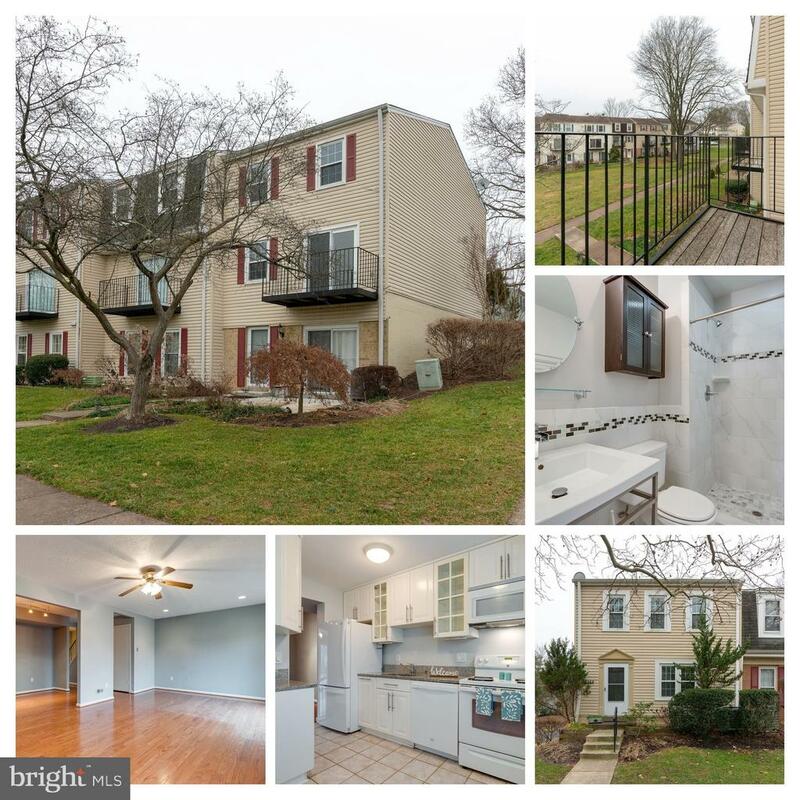 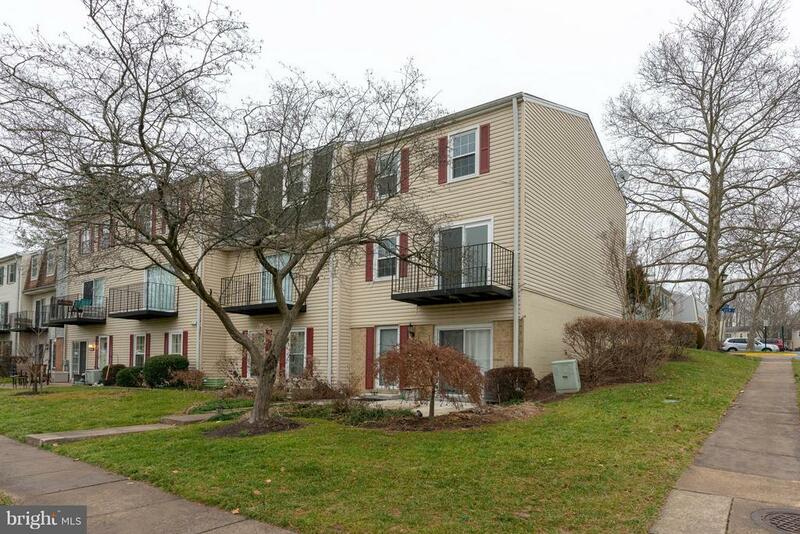 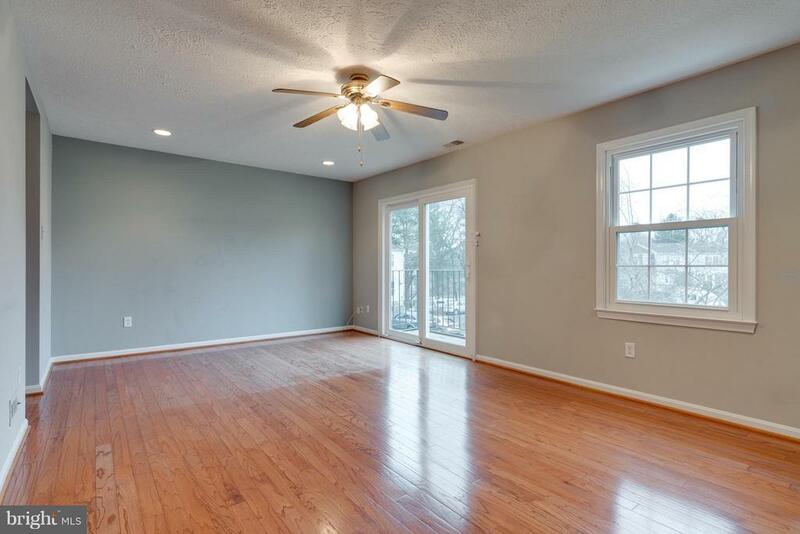 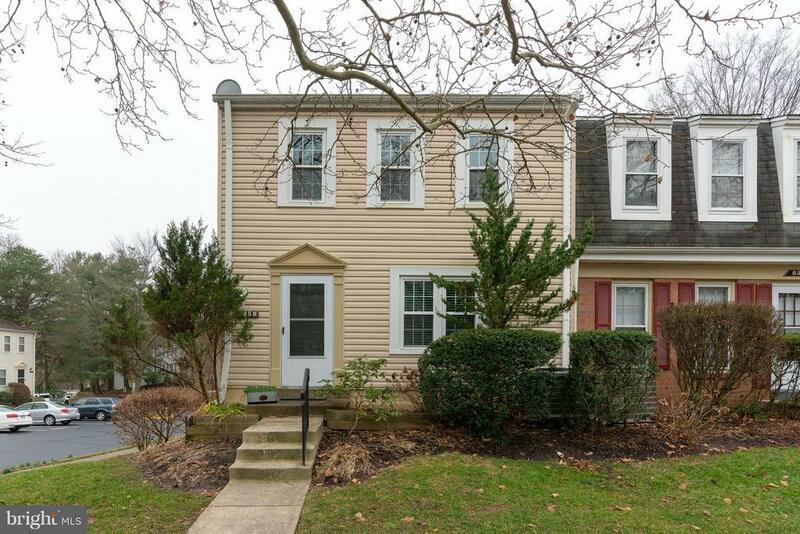 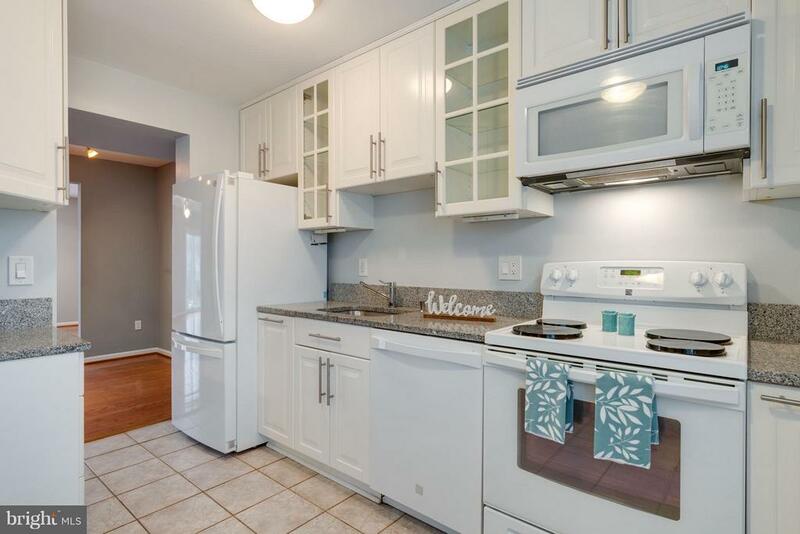 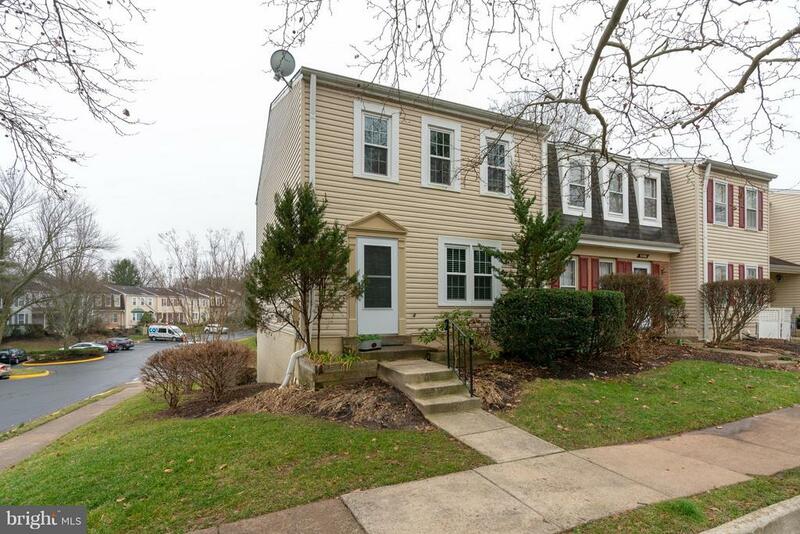 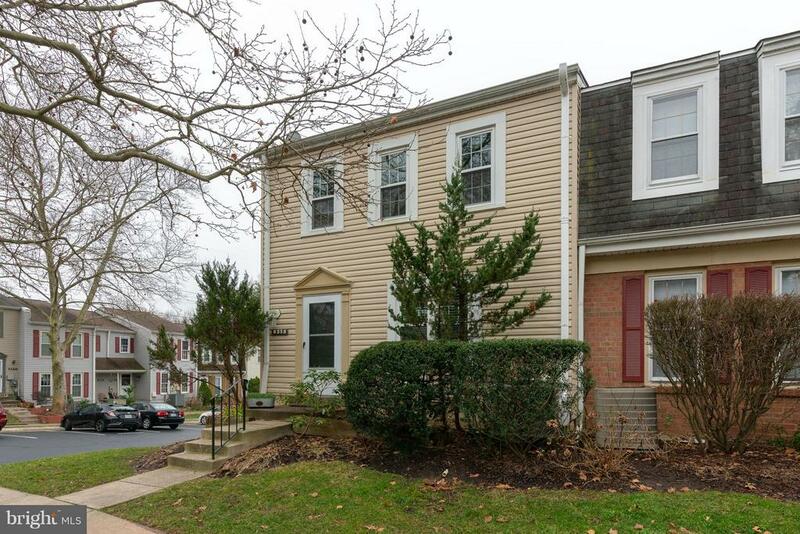 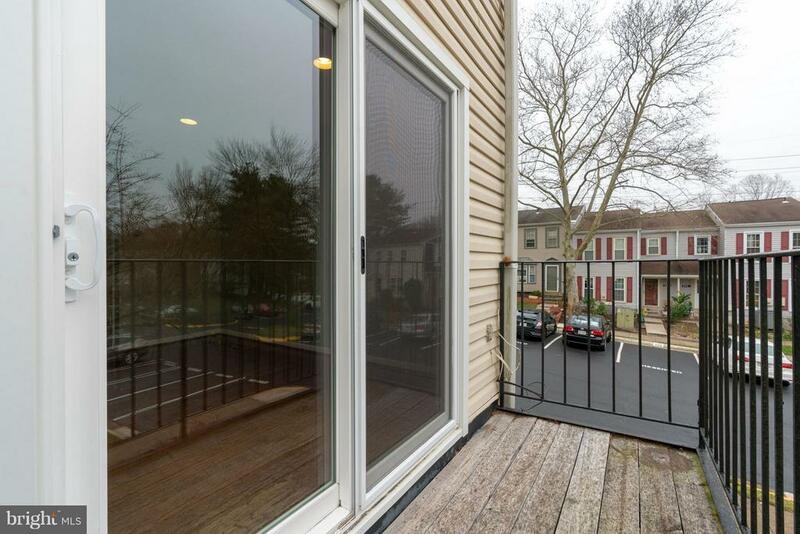 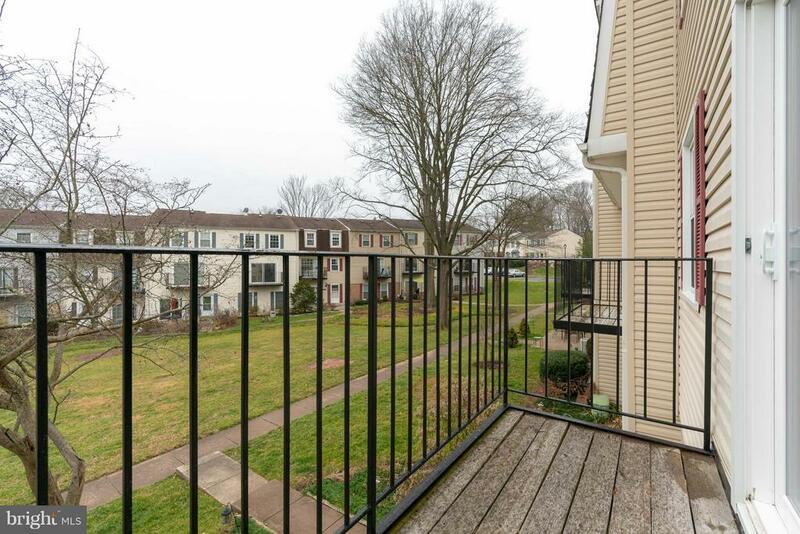 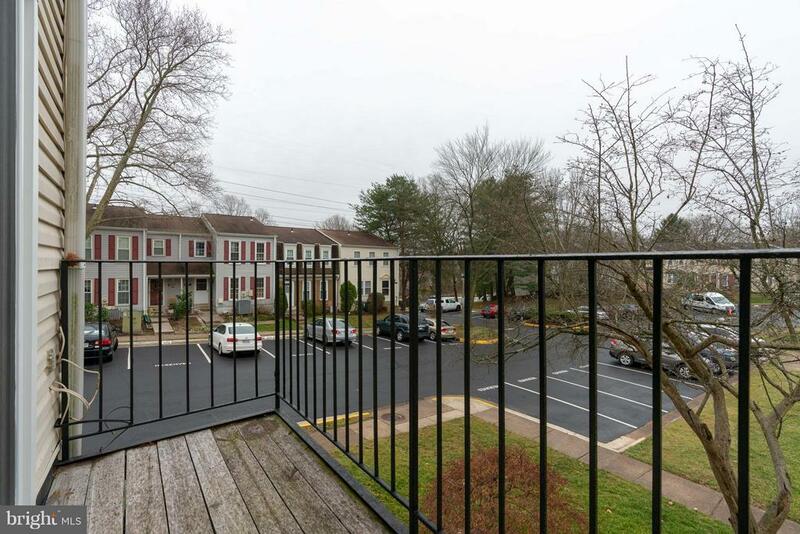 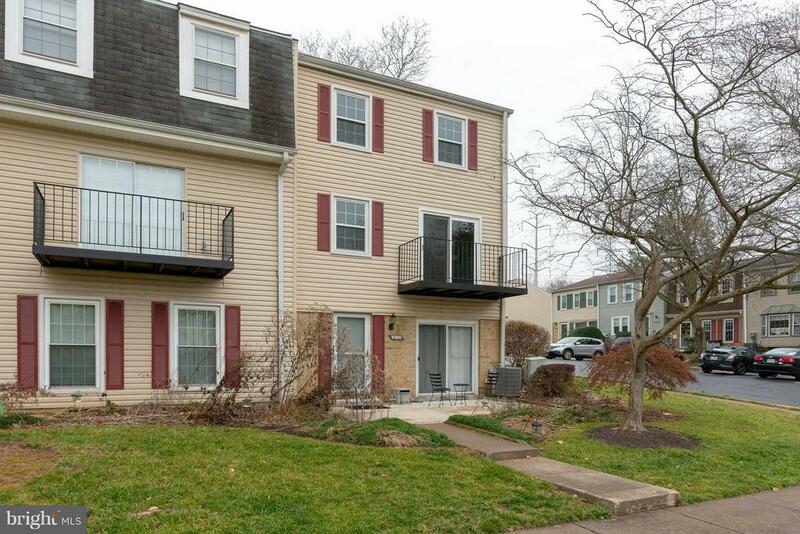 You will love this 3BR 2.5 BA CORNER unit in sought after Keene Mill Woods II. 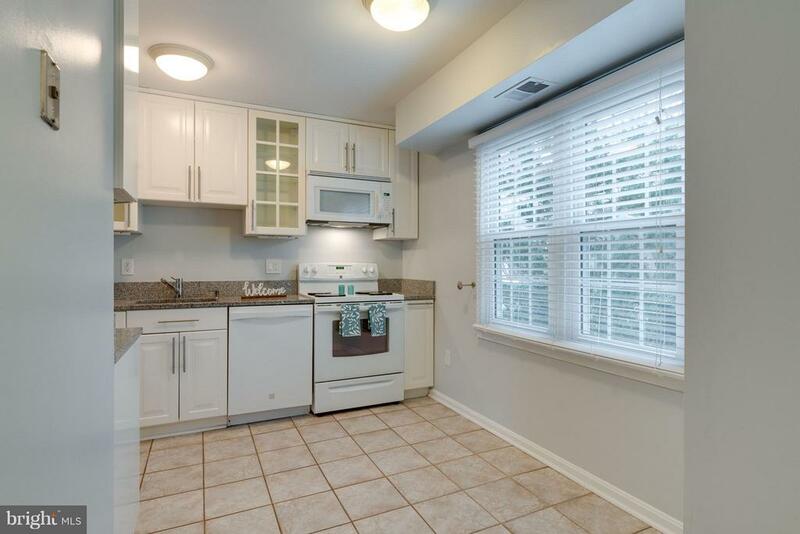 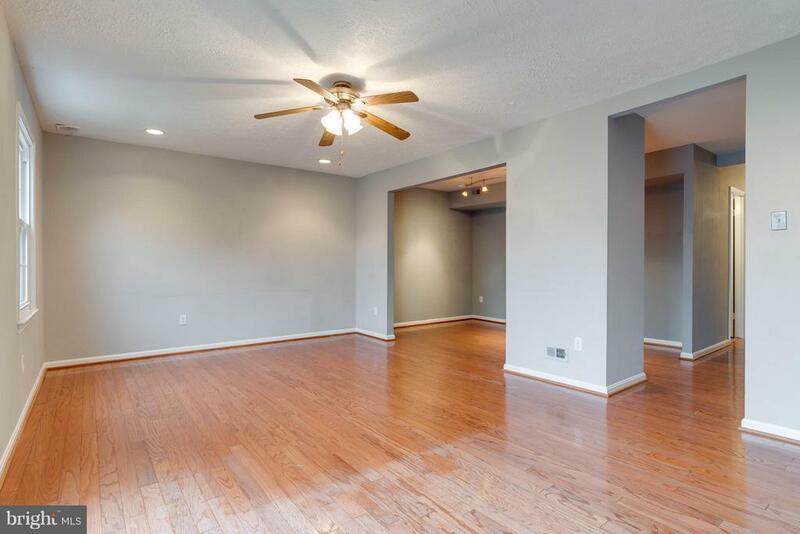 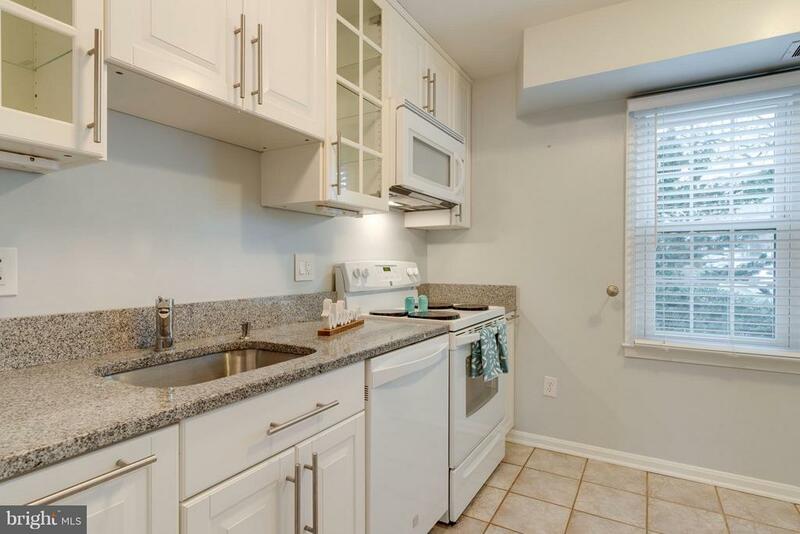 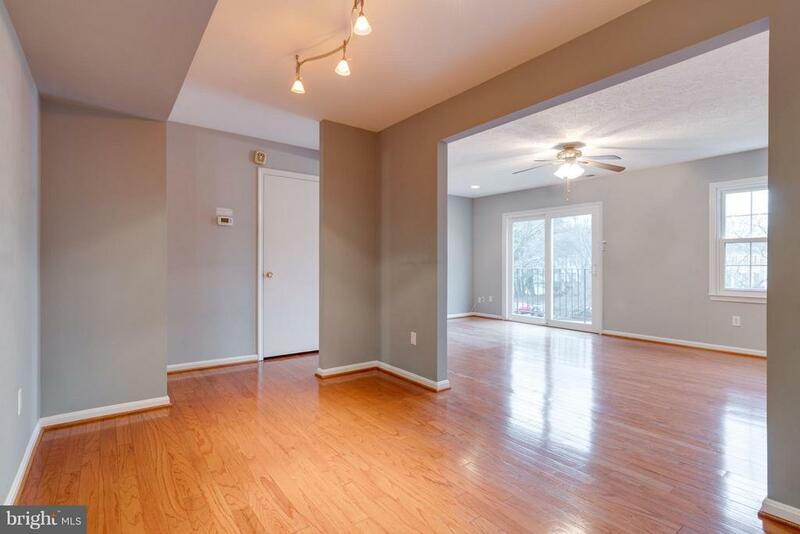 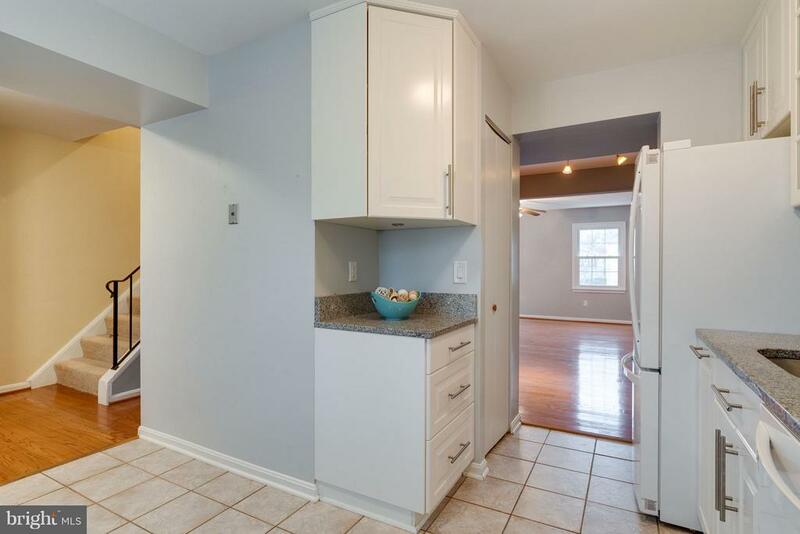 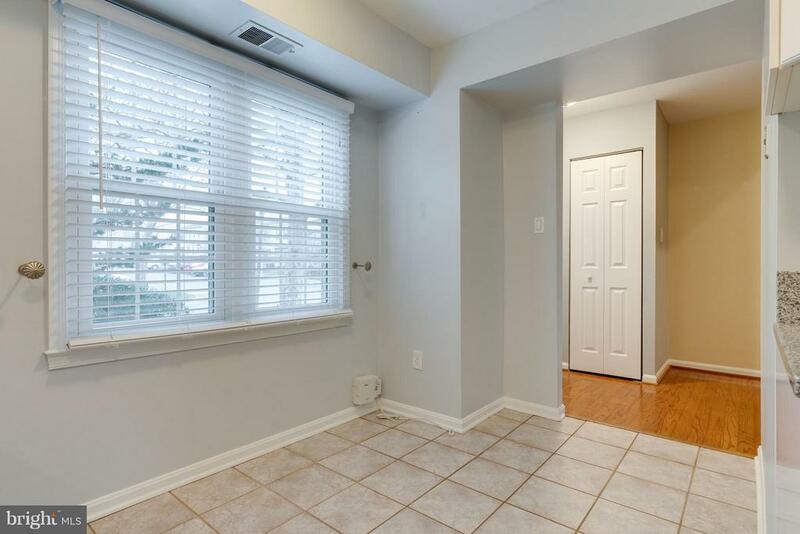 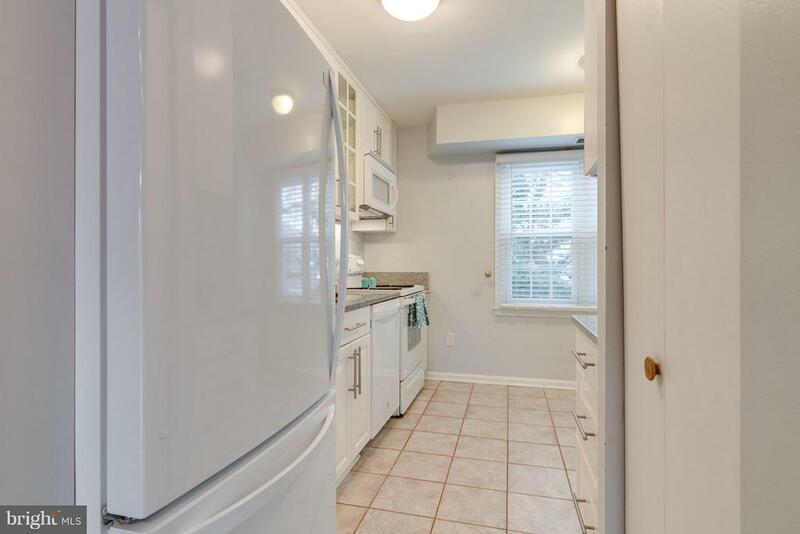 Fresh paint on first floor, wood floors in living and dining areas, Beautiful white 42" kitchen cabinets w/ soft-close doors, ceramic tile, granite counter tops and newer appliances. 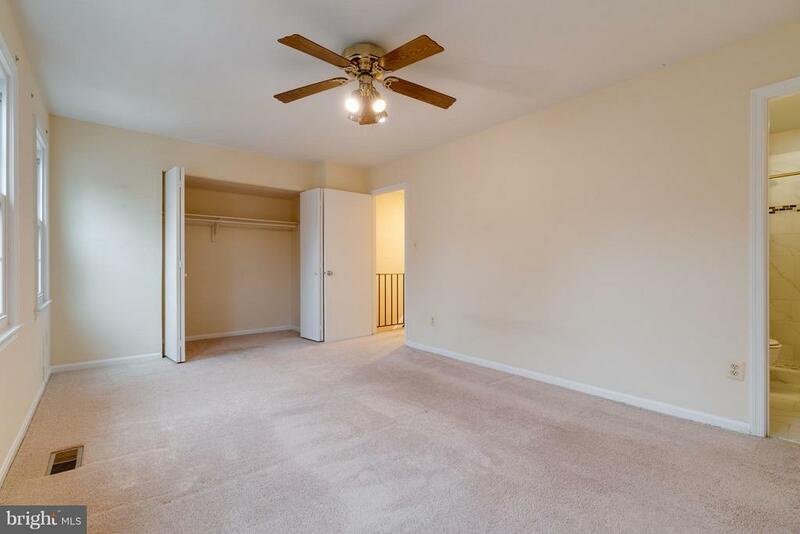 Master bed with it's own bath. 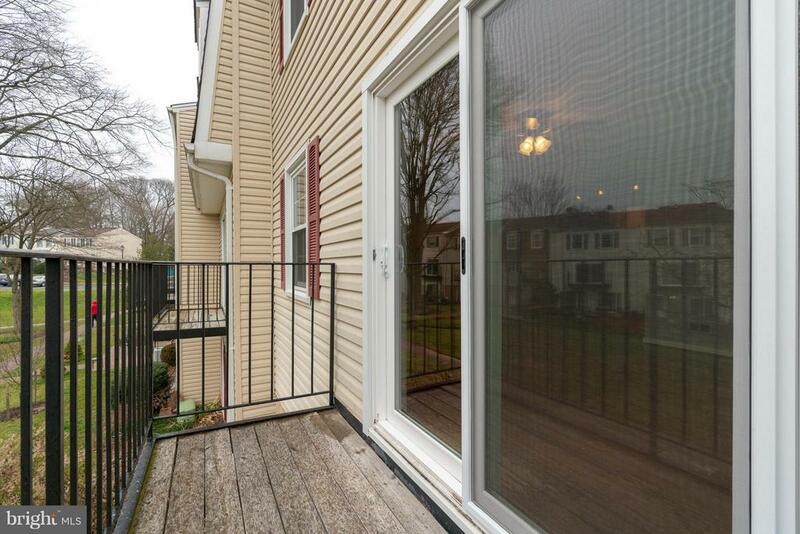 Private deck off of LR has courtyard views. 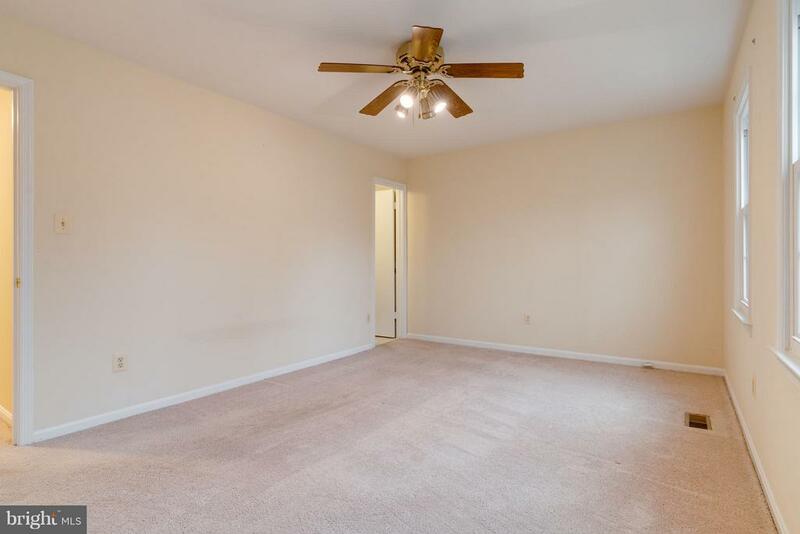 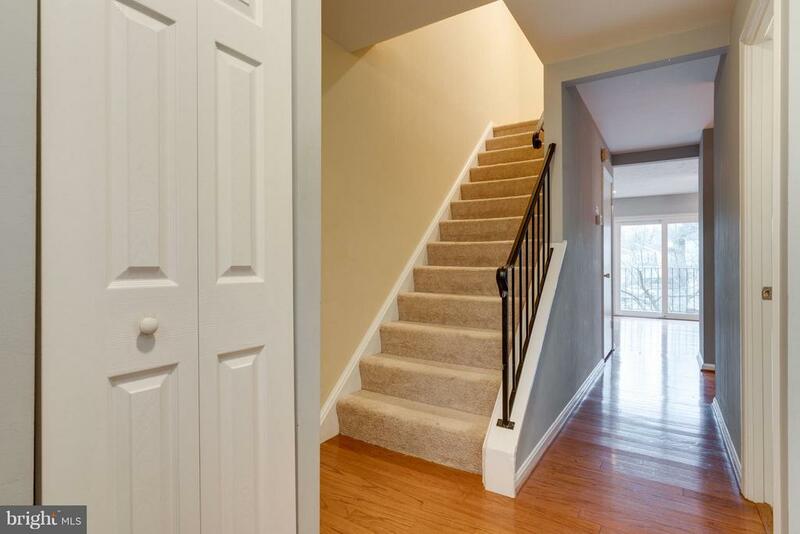 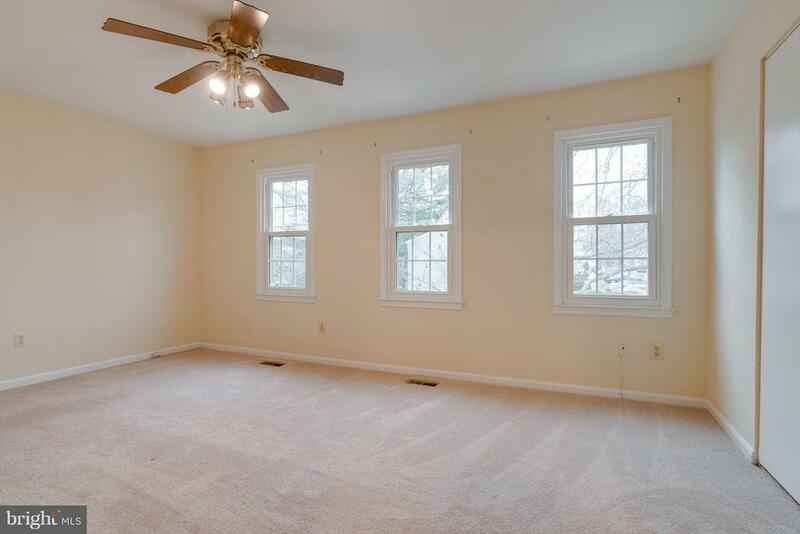 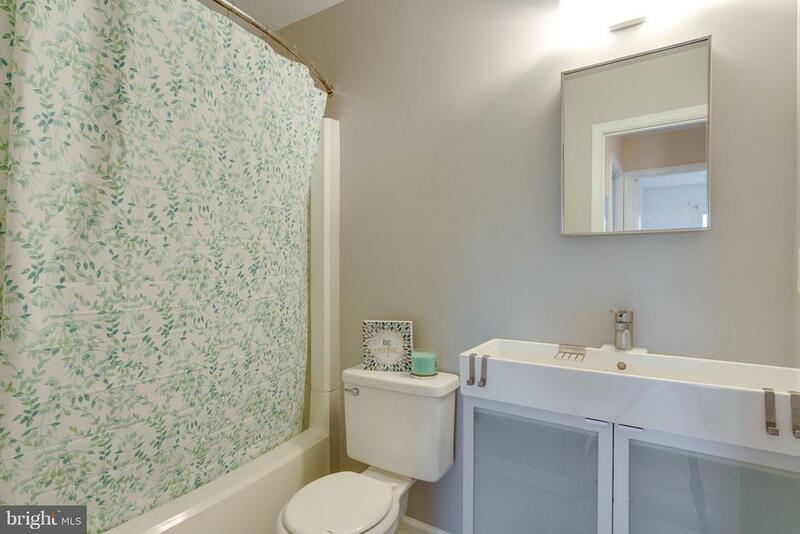 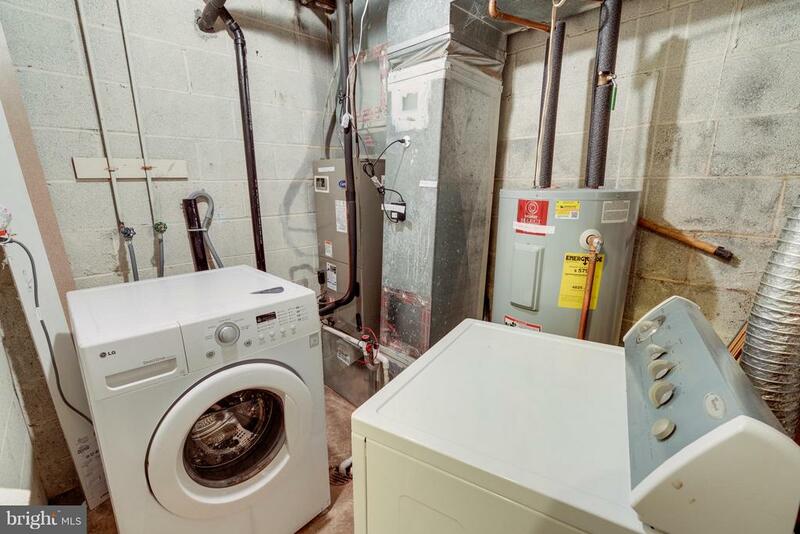 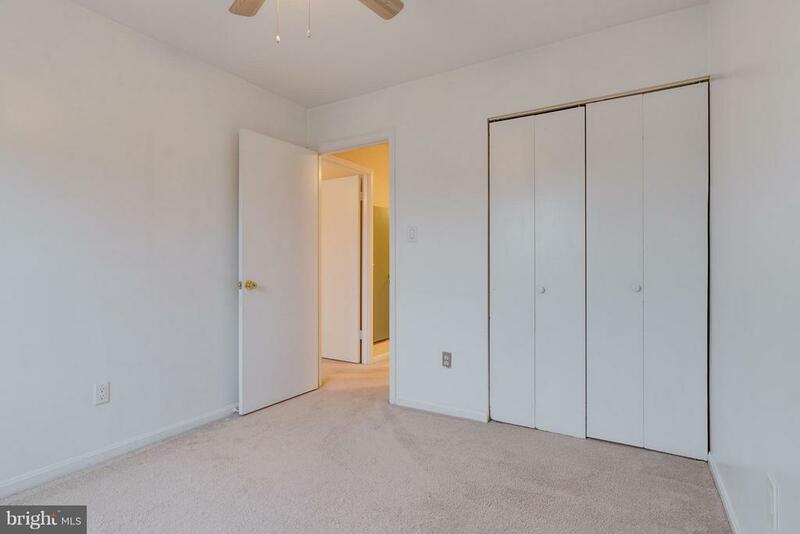 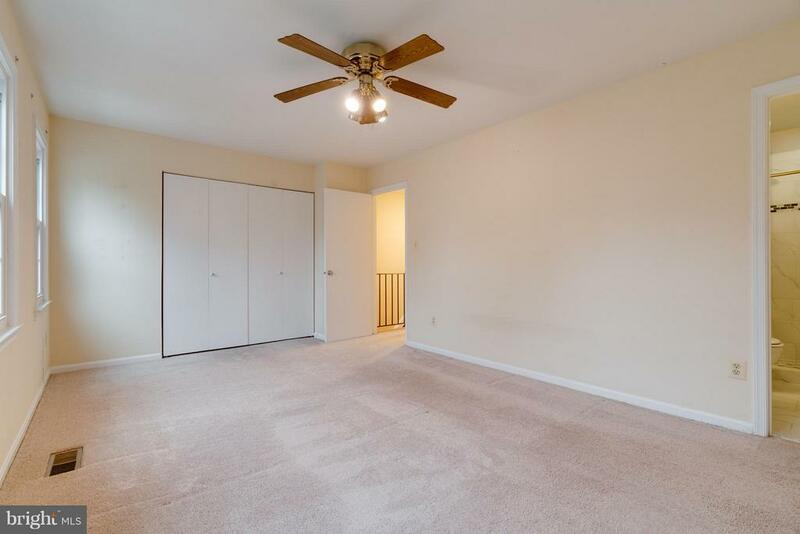 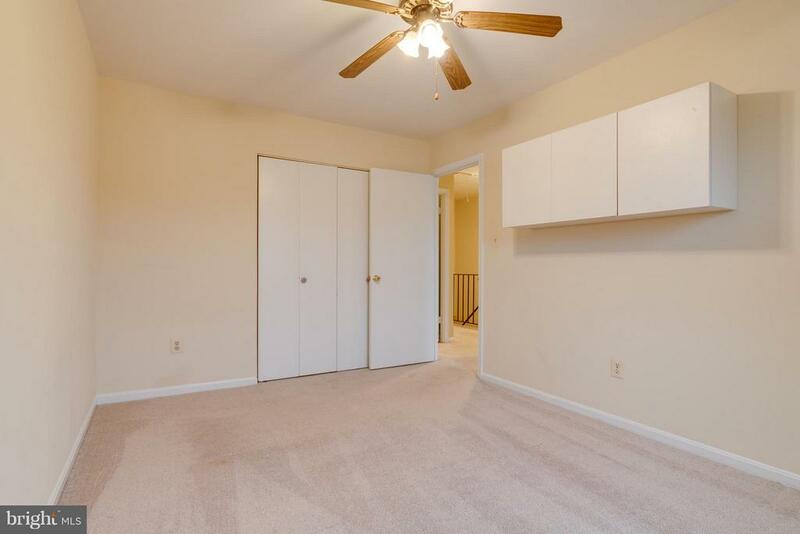 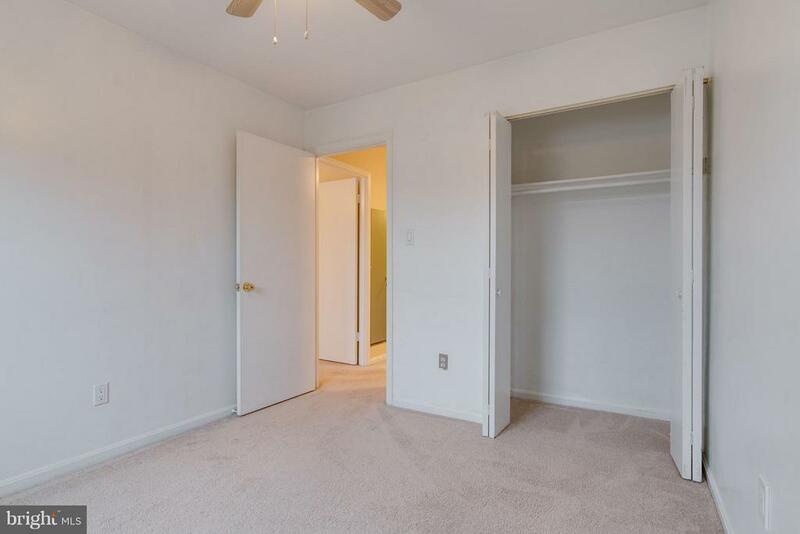 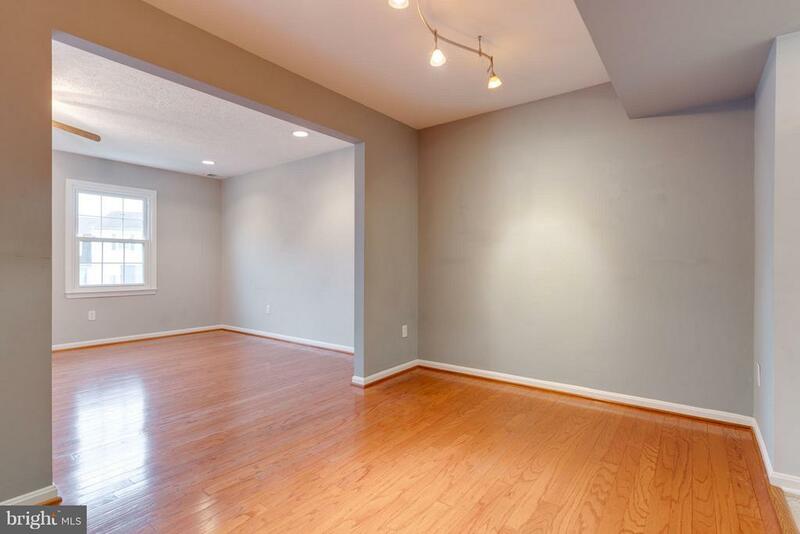 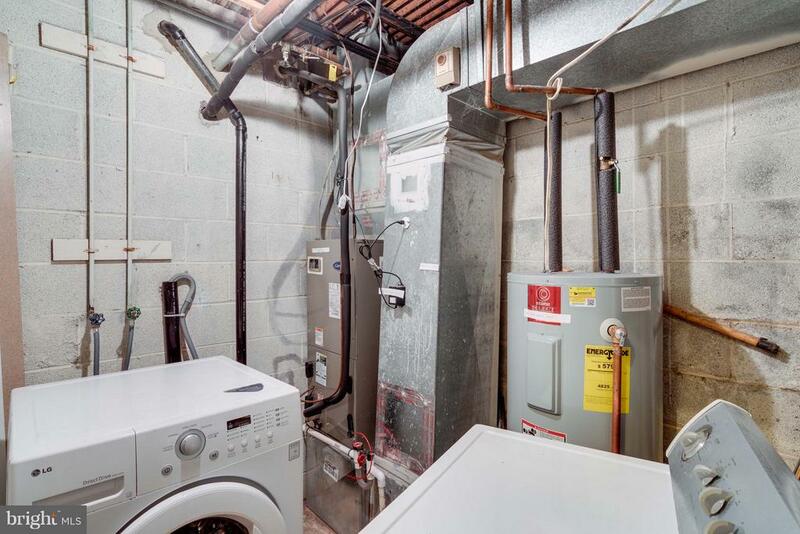 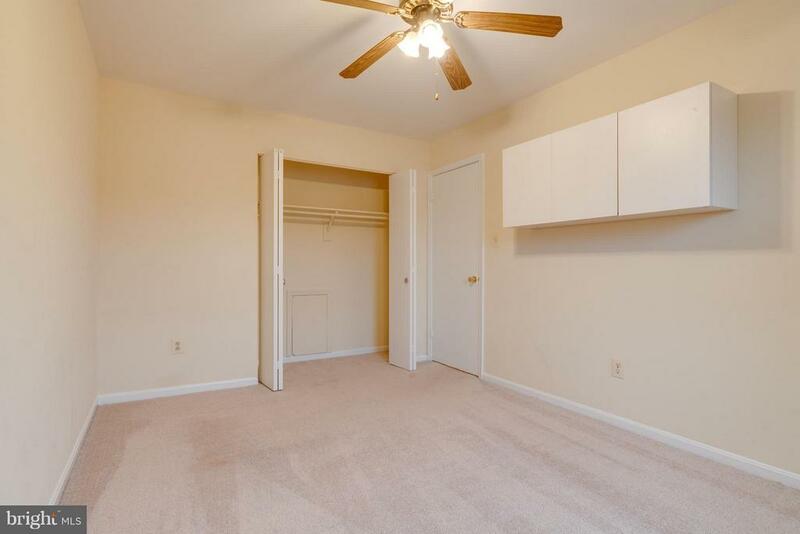 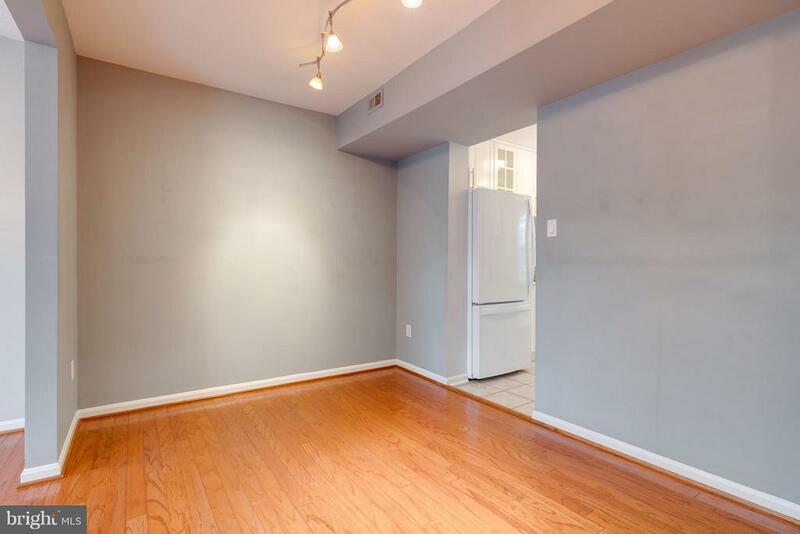 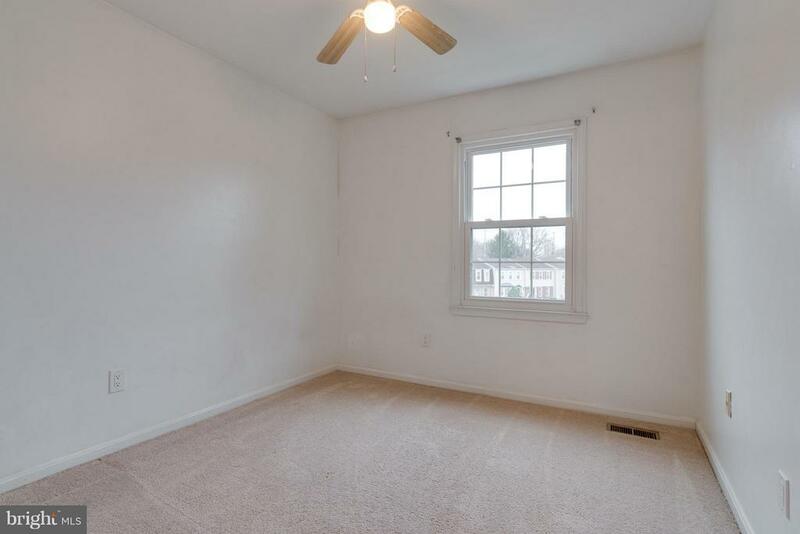 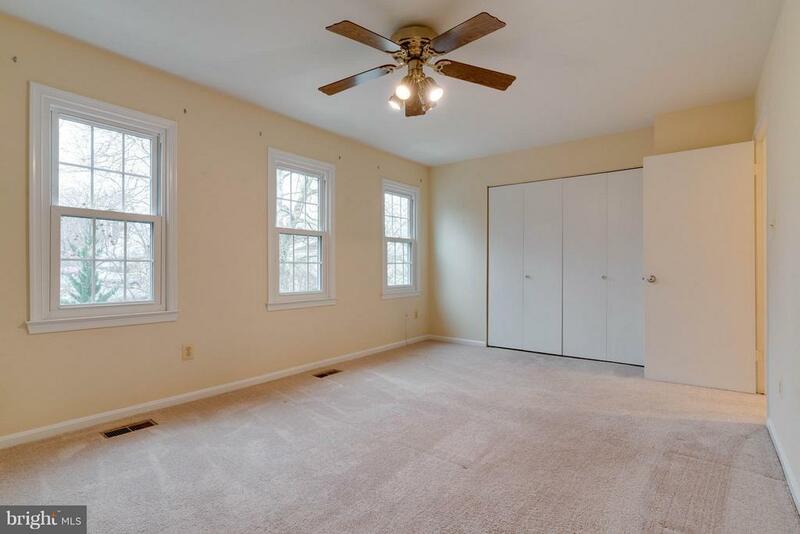 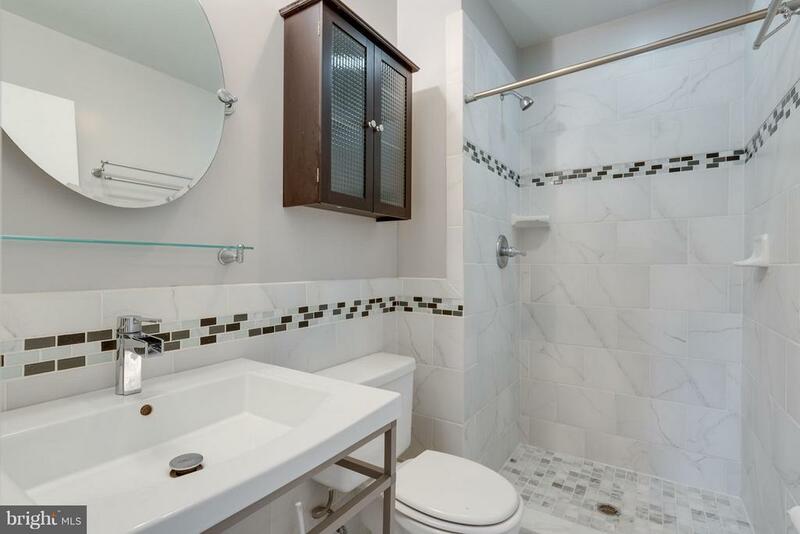 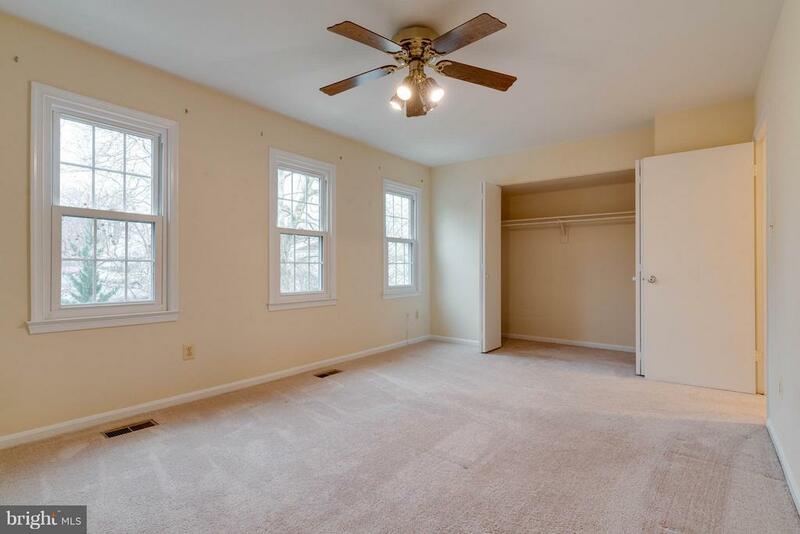 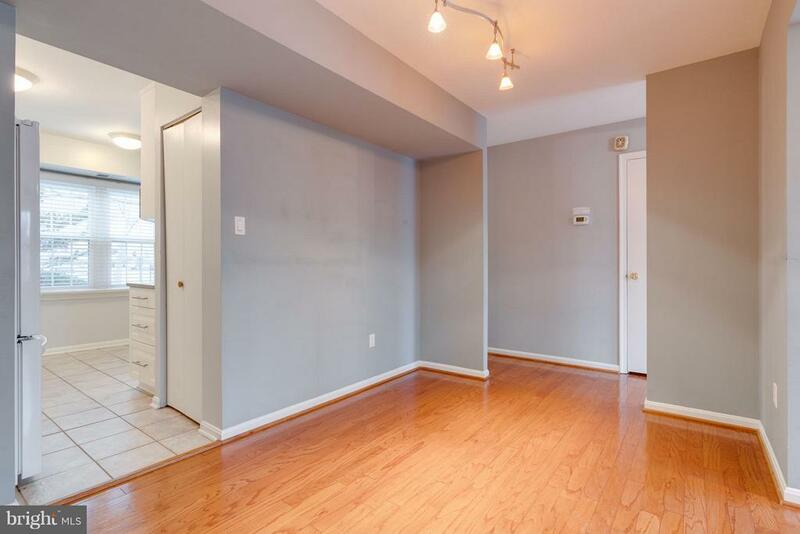 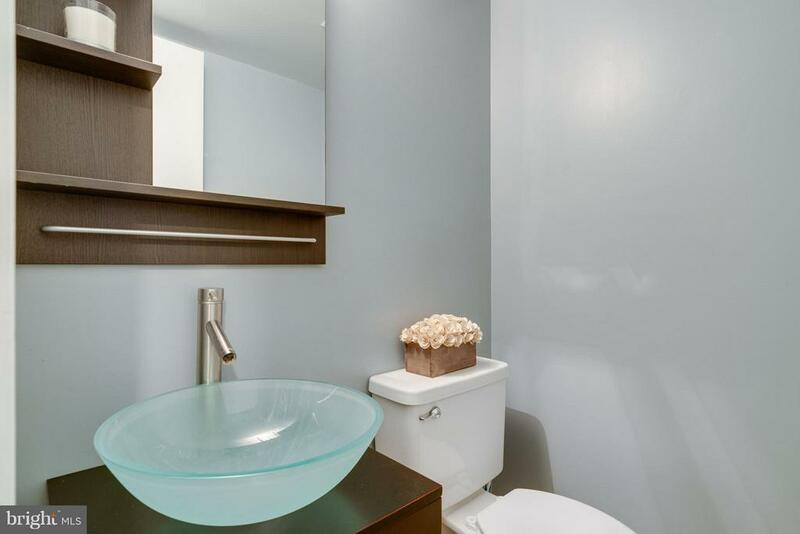 Small basement space is where you will find the W/D, HVAC and hot water heater only. 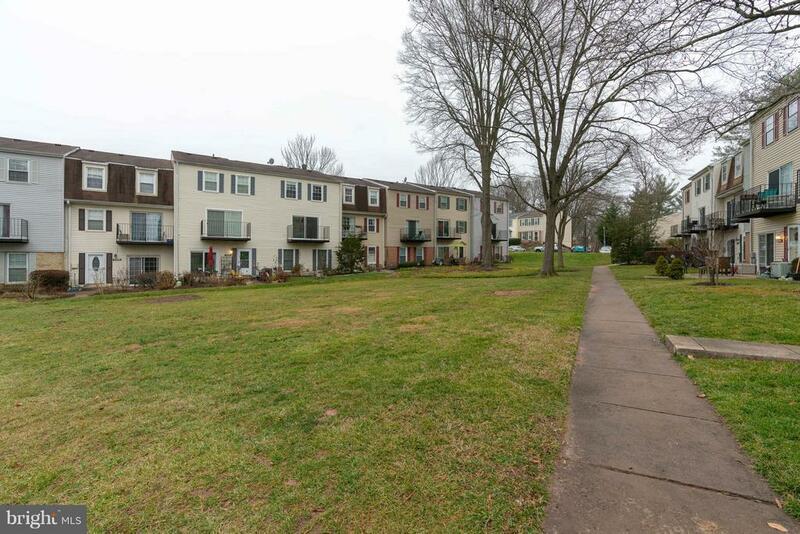 Community Amenities incl: pool, tennis court, tot lot, dog run. 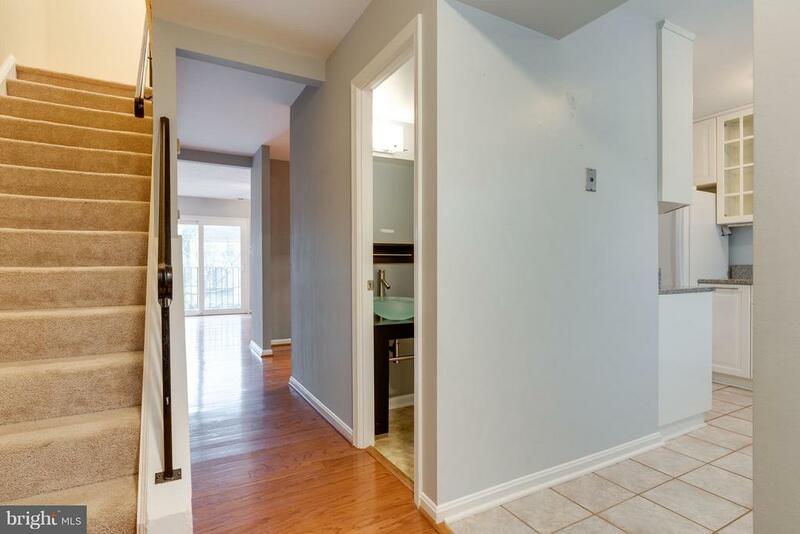 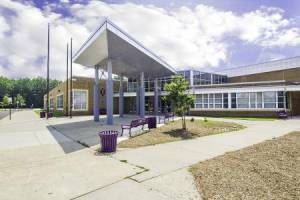 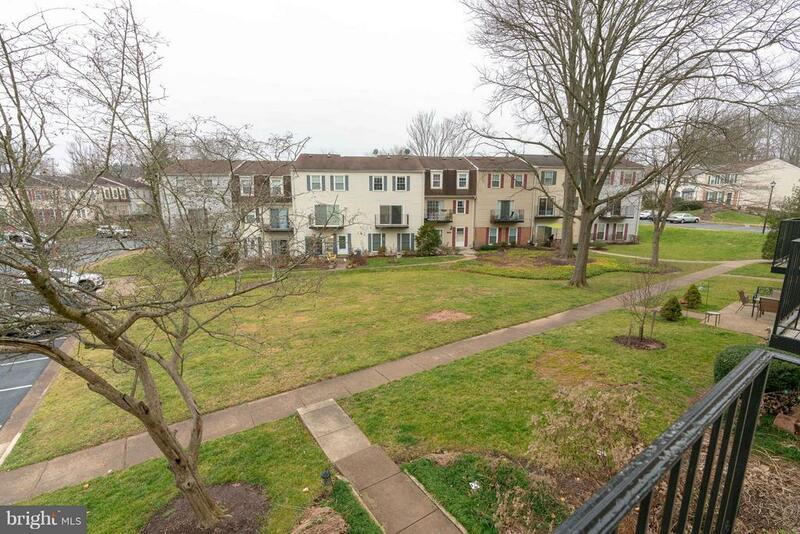 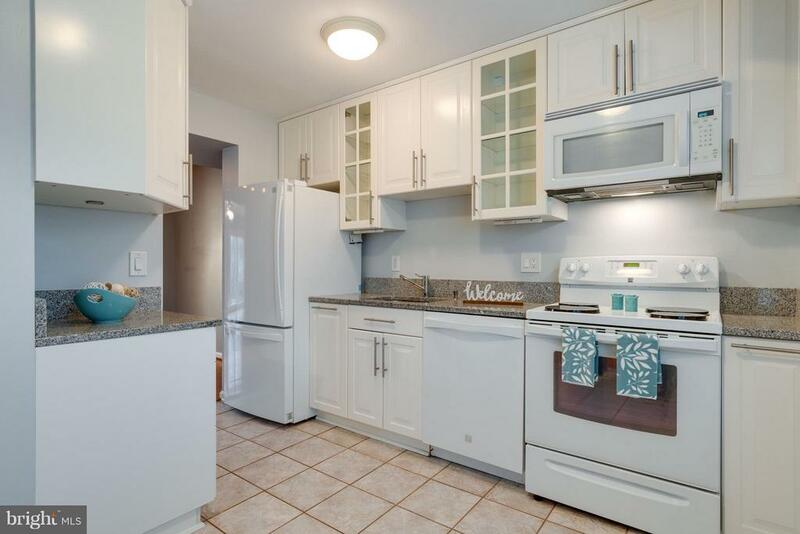 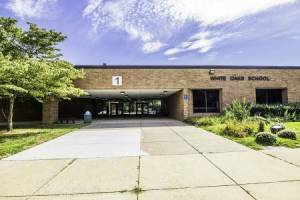 Close to bus stop, shopping, grocery, restaurants & gym. 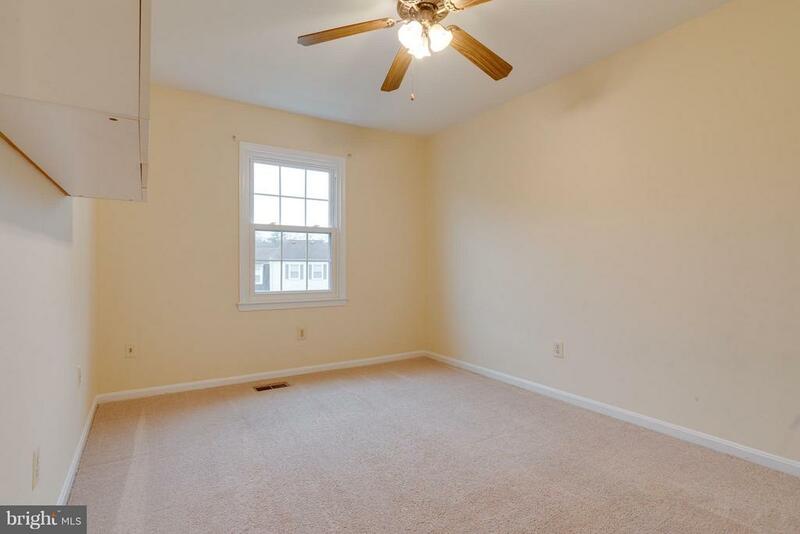 Mins to VRE, 495/95/395.